2019 Kona SE FWD, $149 requires $2,999 down, payment will be $239 with $0 down. 2019 Tucson SE AWD, $169 requires $2,999, payment will be $259 with $0 down. 2019 Santa Fe SE AWD, $189 requires $3,399 down, payment will be $289 with $0 down. 2019 Sonata SE, $149 requires $2,999 down, payment will be $239 with $0 down. 10,000 miles per year. Tax, title, doc, plates, 1st extra. * All applicable lease or retail incentives and rebates applied to online prices. 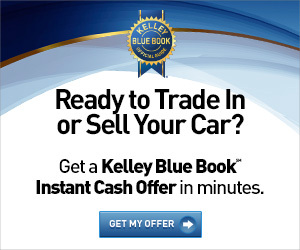 Contact the dealer to verify eligibility. Plus tax, title, license.